Merry Christmas From Market Opportunities Unlimited (MOU) Blog! 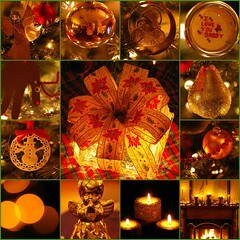 We, at Market Opportunities Unlimited (MOU) Blog, want to wish you God's richest blessings for the Holiday Season! And may the upcoming New Year be one of fulfilled dreams and prosperity!